We are here to serve you. 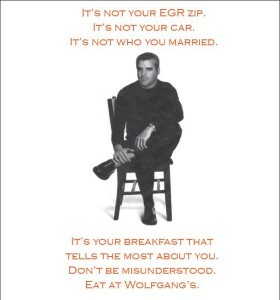 I’m talking to you, my wife and the employees only care about you.  The beginnings of Wolfgang’s heritage can be traced back to the Grand Rapids and Reeds Lake Railroad Company, who built rail lines down Wealthy Street, connecting downtown to Ramona Park, located along the banks of Reeds Lake. 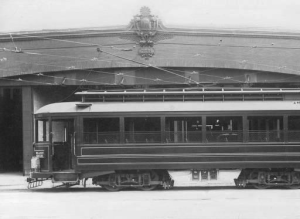 Our restaurant today is in the old trolley barn. 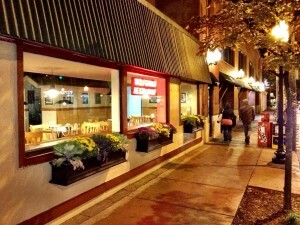 My Mom and Dad opened their restaurant “Just Breakfast” and were open late night. 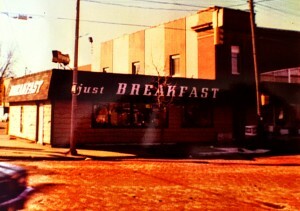 It was the first of its kind to do just breakfast all day in Grand Rapids. My time to step up. The start of The Great Matt Wolfgang show. Mom and Dad in retirement now and somewhat afraid, but to my good luck, Stacy Vanvulkenburg starts as manager. Now there are two Wolfgangs running the show! My Stacy Ann now runs the restaurant by herself. 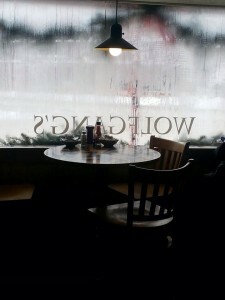 Not coincidentally, I believe this is when Wolfgang’s became a truly great restaurant. Today it is now 41 years later and our story is going strong. To our customers who have given my family this wonderful life for all of these years, thank you. It’s always been about you it will remain that way until the end. The beginning and finish of every day, our success is because of our employees. 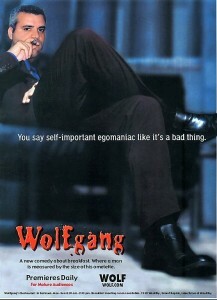 We love them and never forget Wolfgangs is great because they made it that way. Stacy Ann and myself are such a small part of this restaurant, thank you to the big part, the people who make it all work.